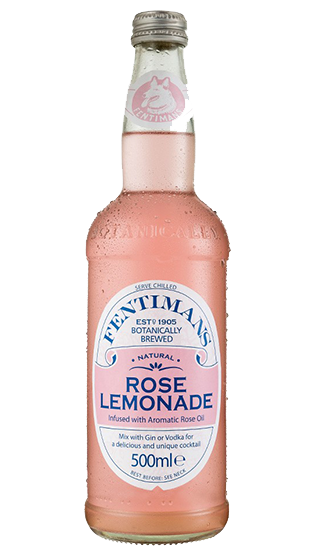 Tasting Note: Made with thejuice of real lemons and pure Rose Otto oil from the world-famous Rose Valley in Kazanlak, Bulgaria. Aromatic. Unique. Outstanding when mixed with gin, vodka and bourbon.